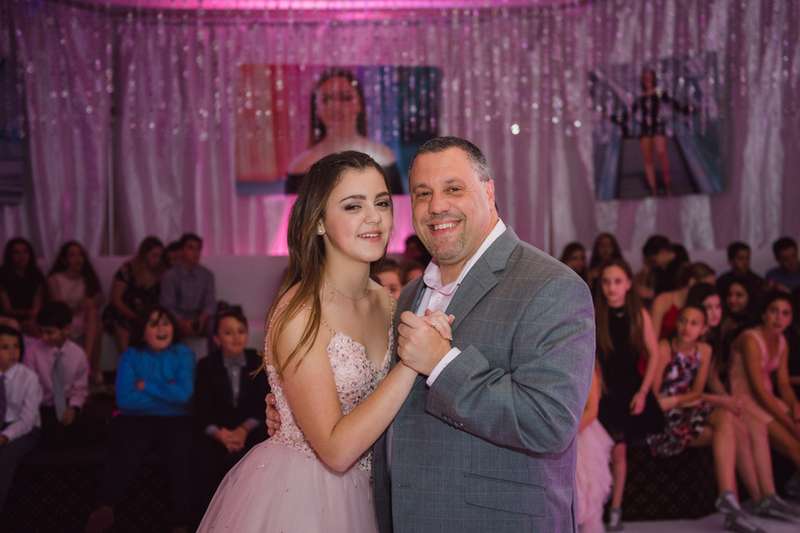 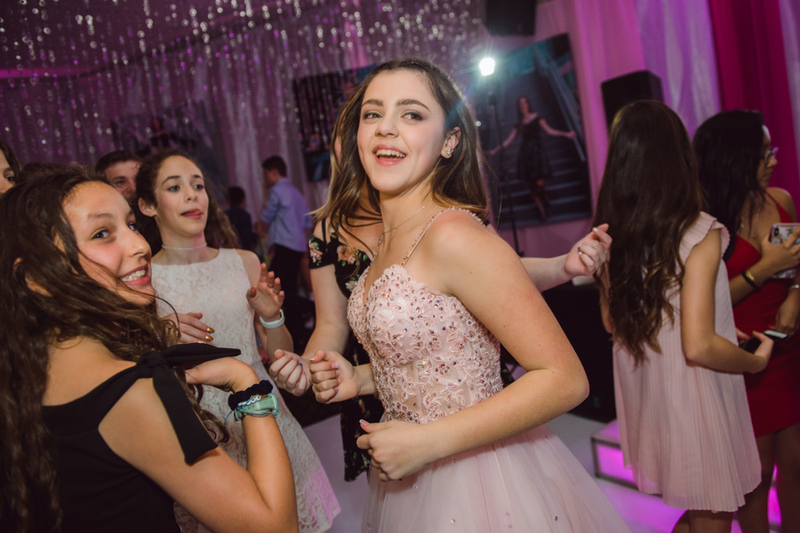 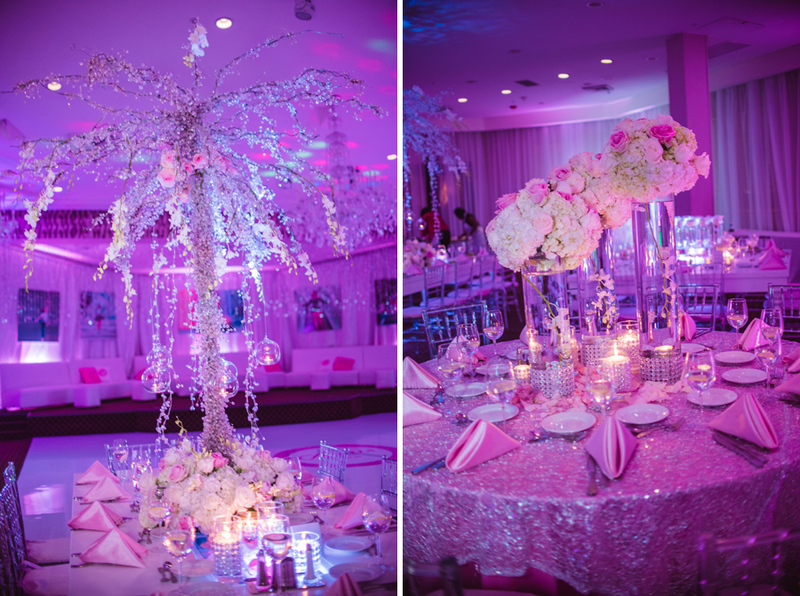 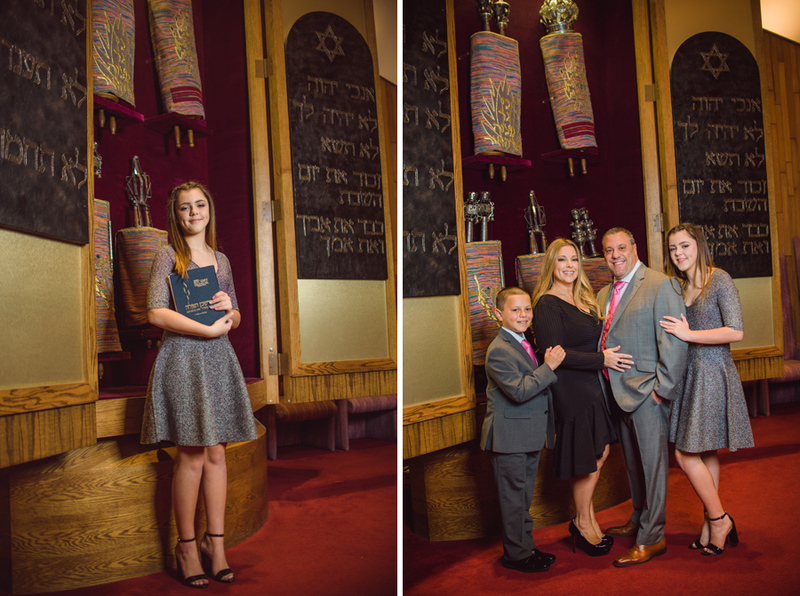 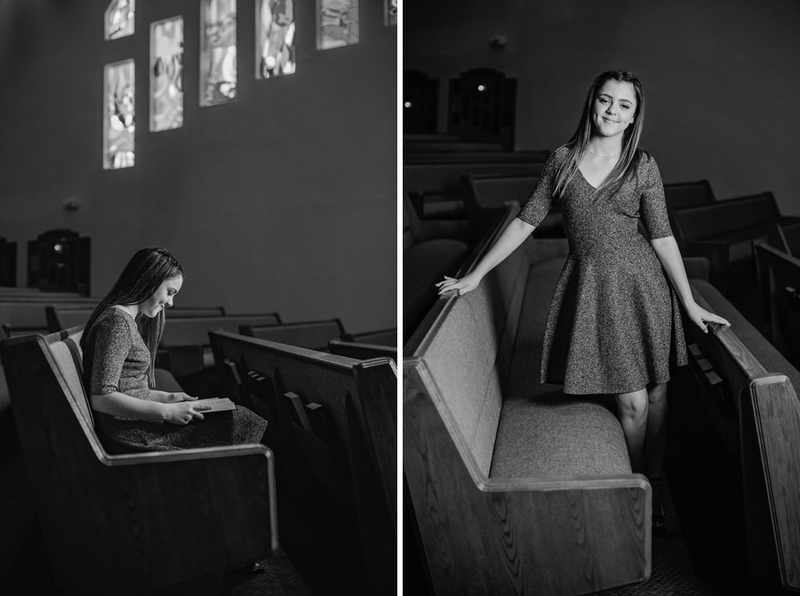 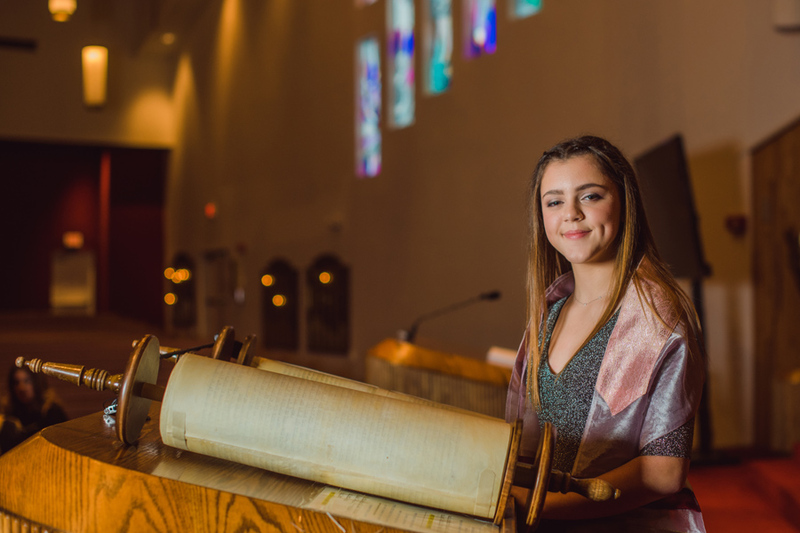 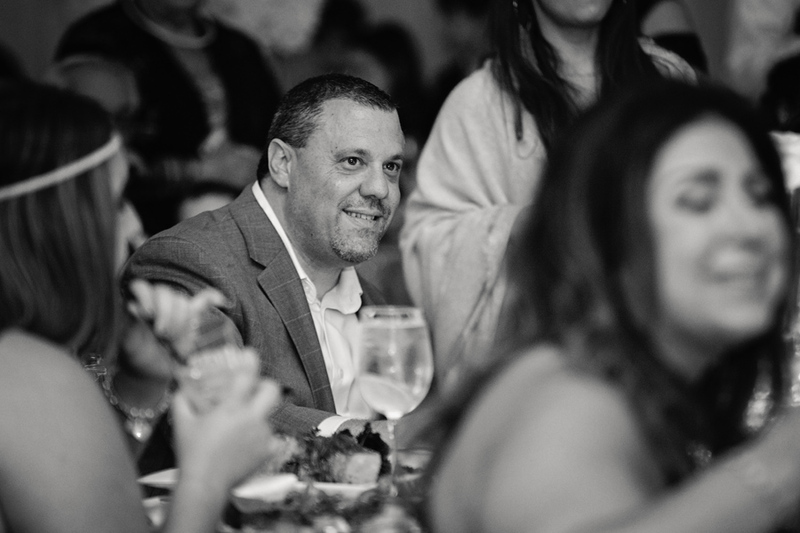 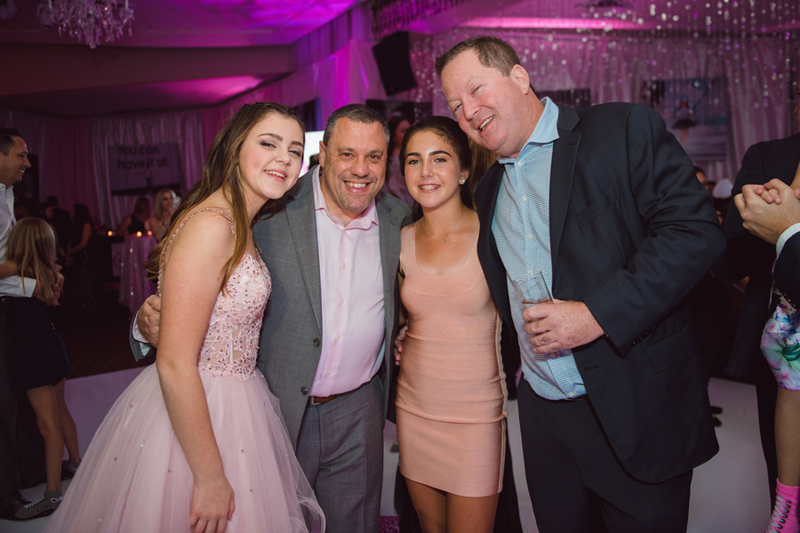 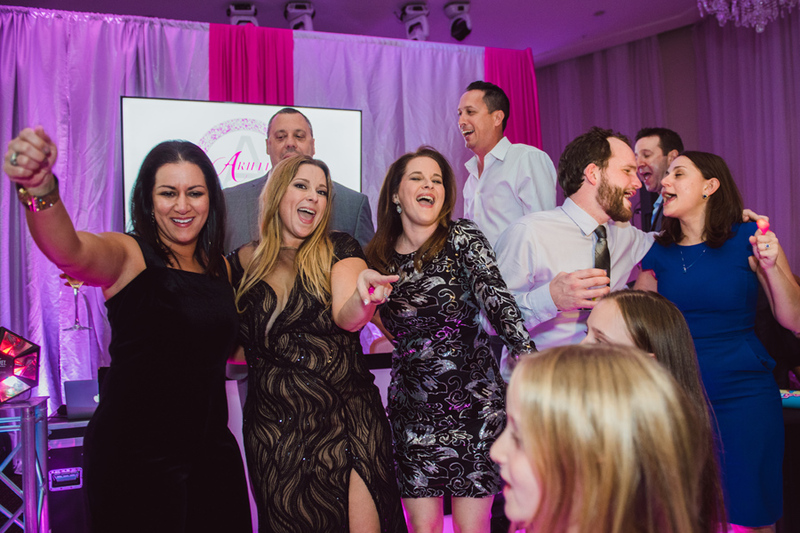 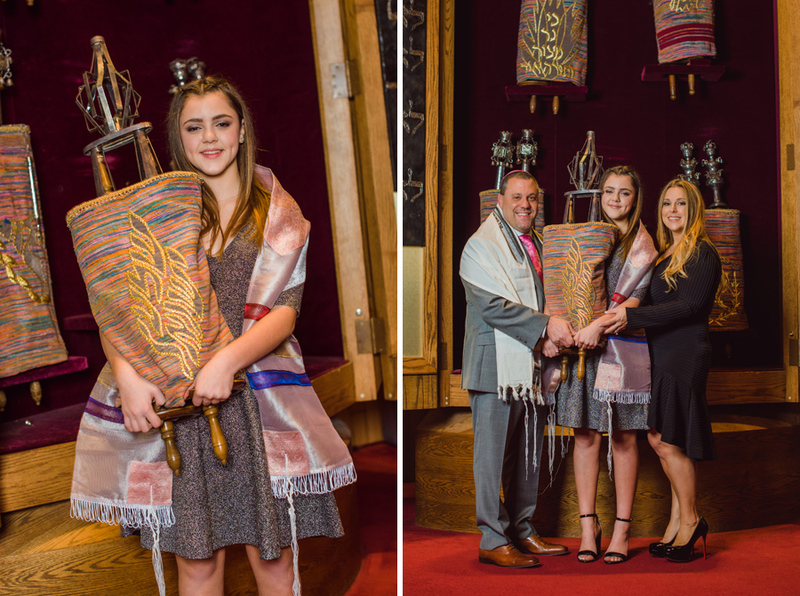 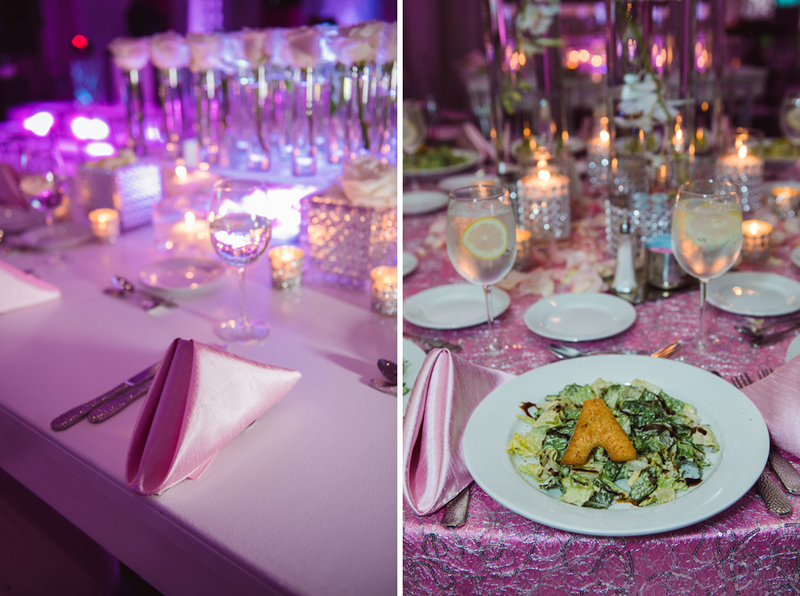 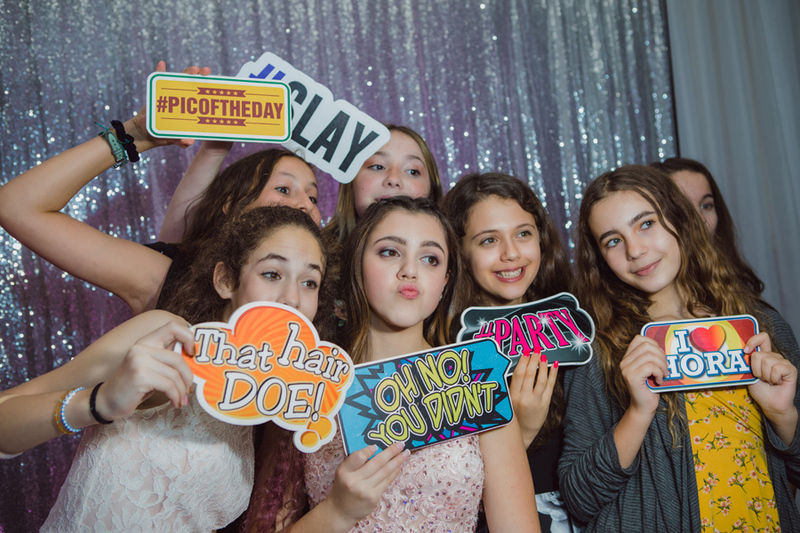 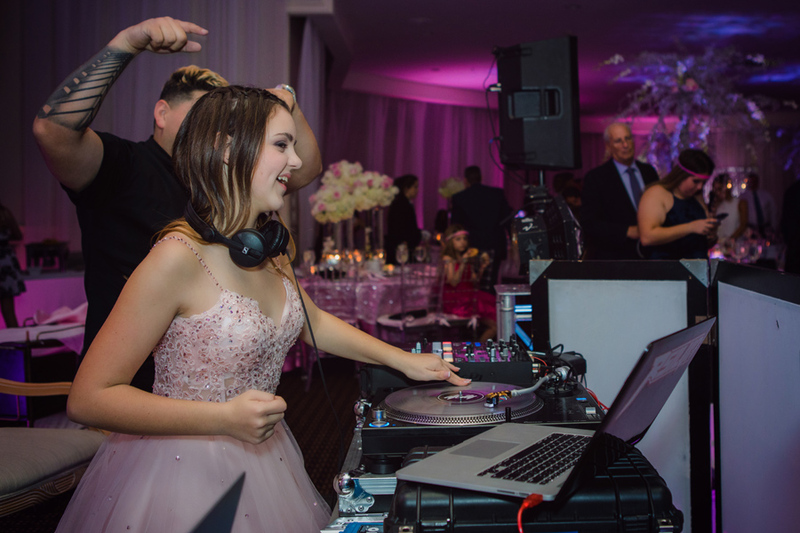 Ariella's bat mitzvah at Temple Kol Ami was definitely a night to remember! 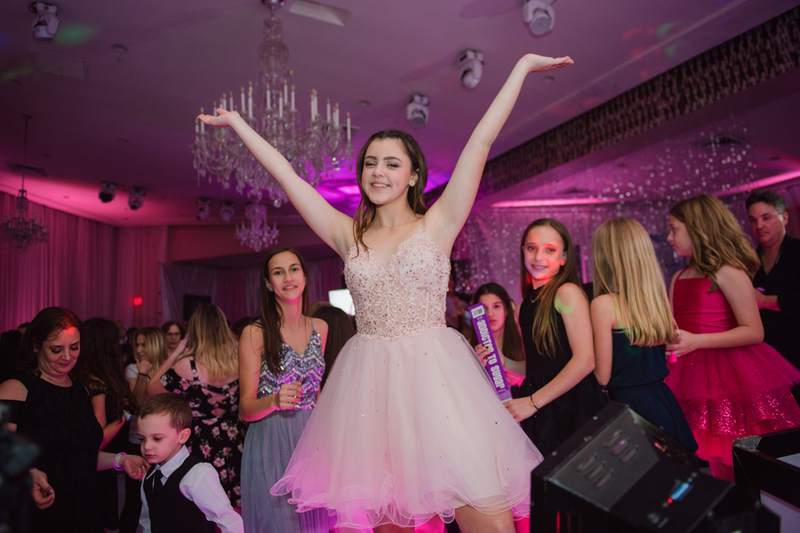 She is such a beautiful girl, on the inside and out, and she was surrounded by such love and joy all night from her family and friends. 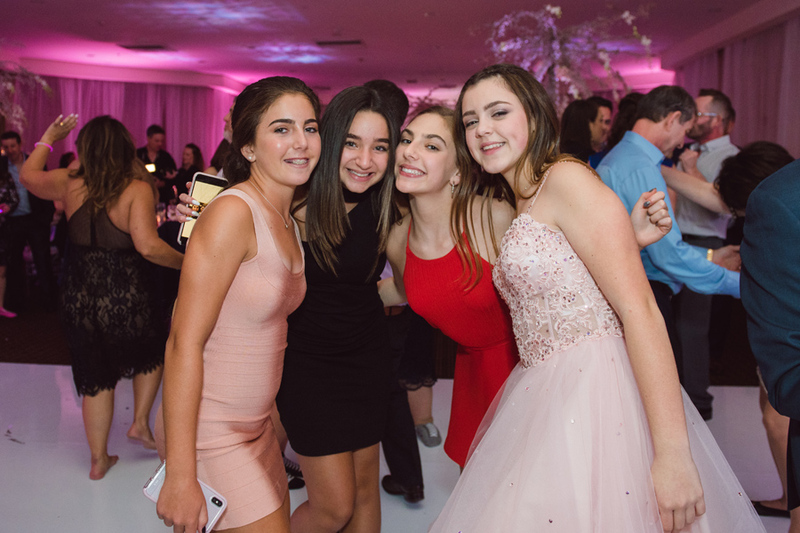 We were so happy to be there, documenting this gorgeous night - thank you!